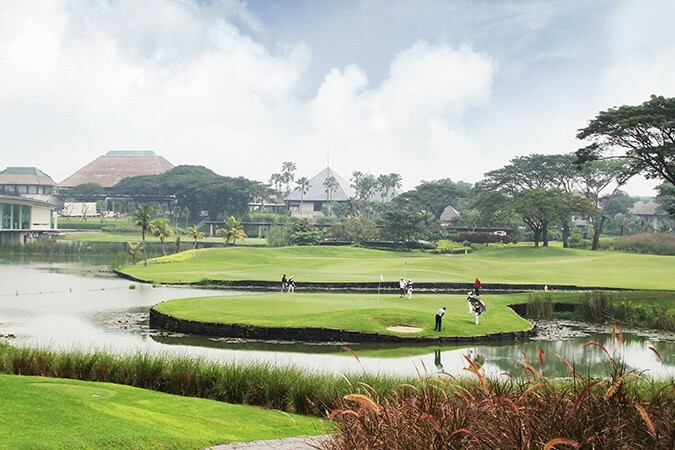 Designed by Andy Dye, a world-class golf course designer, Ciputra Golf, Club & Hotel Surabaya is the biggest and the most complete golf course in East Java. 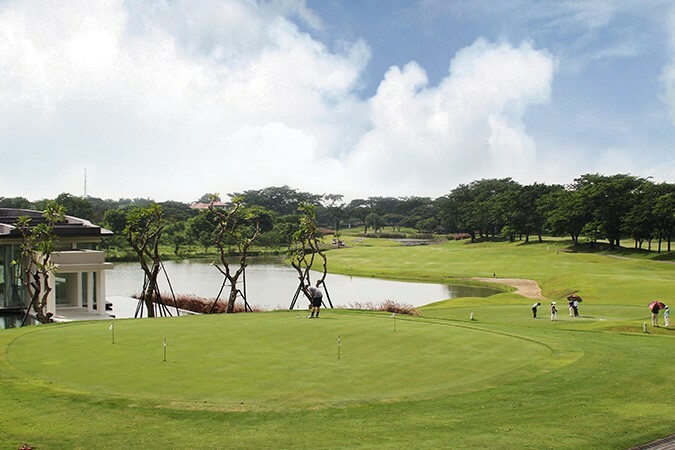 Located in the western suburbs of Surabaya, just a 30-minute drive from the Surabaya Central Business District and only 45 minutes from Juanda International Airport Surabaya, the course, hotel and its supporting facilities are conveniently located. 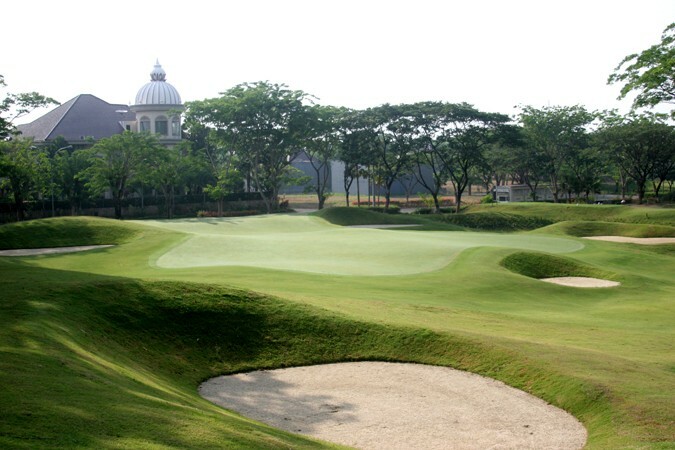 With 125 hectares of beautifully sculpted fairways and greens designed to be the venue for regional and international tournaments, the course is open six days a week and boats 27 holes, par 108 with length of 9,125m. The beautiful minimalist hotel is a mix of villas and rooms. The villas include three bedrooms, two bathrooms, living room, dining room, study room, kitchen and private garage and are ideal for a family getaway.